Mushroom Remedy provides the best and the most potent medicinal mushroom in the world as dietary supplements. Various mushrooms, including fungus, have been used for medicinal purposes for well over 2,000 years. People around the world have found certain types of mushrooms are more beneficial to health than others; and those knowledge have been used and passed down from generation to generation. Furthermore, mushroom remedies are all natural remedies. This is especially true in the Far East countries like China and Japan where you may find many detailed research and clinical studies on these mushrooms. 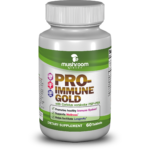 Mushroom Remedy wants to preserve and spread the knowledge of these beneficial mushrooms (all natural remedies) and their valuable properties. Some of these medicinal mushrooms are: Coriolus versicolor (Turkey Tail or Yunzhi), Ganoderma lucidum (Reishi or Lingzhi), Grifola frondosa (Maitake) and Hericium erinaceus (Lion’s Mane). 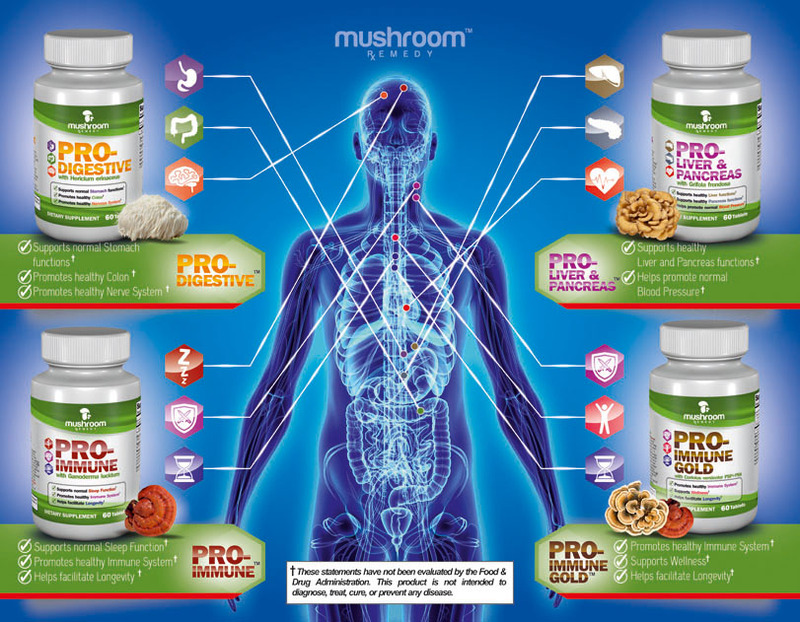 Our mission is to introduce products derived from the most effective mushrooms as dietary or herbal supplements to improve the quality of life and promote wellness in our customers. 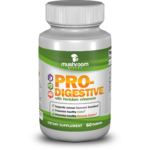 Mushroom extract or supplements marketplace is very confusing because everyone produces their products differently. There is not a standard in terms of species of mushroom nor extraction standards. First, there are many different strains for each mushroom species. Sometimes, there are over 100 strains of one species and each has its own unique properties. However, only some have beneficial elements and others don’t or have very different ones. 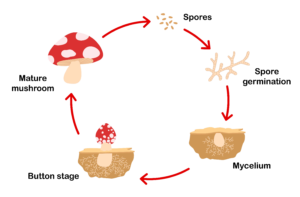 Second, the properties are different depending on the life cycle of a mushroom. For instance, products made from the mycelia phase are very different than those from the fruit body phase. Lastly, there are many extraction techniques available. Therefore, the potency of end products varies significantly because of the techniques used for extraction. We offers a full line of medicinal mushroom extract products with focus on providing the best of nature to our customers. Mushroom Remedy spent years of research and development time for each of its products; and we only use the most potent and proven strain(s) of each mushroom species for our targeted applications. We also employ appropriate extraction techniques with the perfectly timed harvest of the mushrooms in their life cycle. 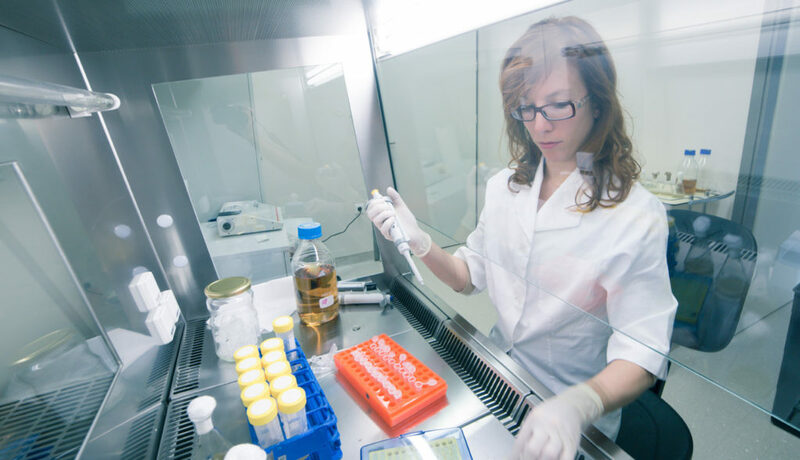 In addition, we manufacture all of our products in the United States in an FDA approved, CGMP (Current Good Manufacturing Practices) facility. Our company is proud of bringing these amazing products to market. Furthermore, we are very excited to see the results of these products in the lives of those who use them regularly. Finally, at Mushroom Remedy, we pride ourselves for providing the best mushroom derived products for our customers at affordable prices.